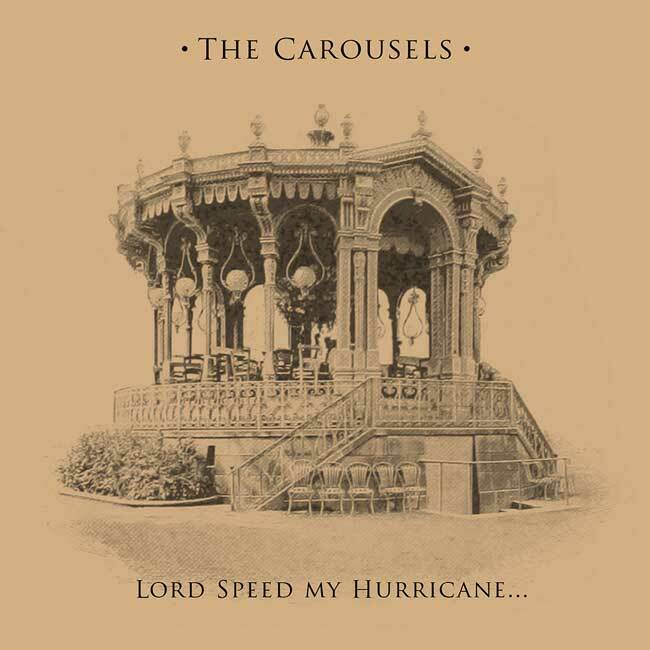 So who on earth are The Carousels? Hailing from the distillery town of Keith in north‐east Scotland, best known as the home of Chivas Regal whisky, the band have existed in various shapes and forms since 2010. The Carousels formed out of necessity; to carry on in the fine tradition of bands from their area. They come from a place where the likes of The Byrds, Gram Parsons and Gene Clark are still as important to people as they always were and this shines through in their music. Indeed, the great art of the melody, the soaring harmony and the chiming jangle of the twelve‐string have been passed down, taught and copied like some kind of ancient musical recipe. It's true, The Carousels exist in many ways like a collective, with band members old and new dropping in and out whenever suits. Once a Carousel, always a Carousel, if you will. The band's debut LP 'Sweet Northern Light' followed on from the well‐received 'Call Along The Coast' EP and was written and recorded in their hometown and mastered by Mike Denton of The Lucid Dream. It also fell on the back of a host of successful high‐profile gigs, not least a sell‐ out show at The Cavern Club in Liverpool as part of 2012's International Pop Overthrow Festival. Furthermore, a feature on that performance appeared in the local Liverpool press, where they received a nod of approval from Barry Sutton of The La's, one of their all‐time favourite bands. The Carousels' sets at the legendary Northern Star Records Weekenders were well received and new LP 'Love Changes Like The Seasons' (2014). And now, two new tracks included on a beautiful 7” Vinyl! 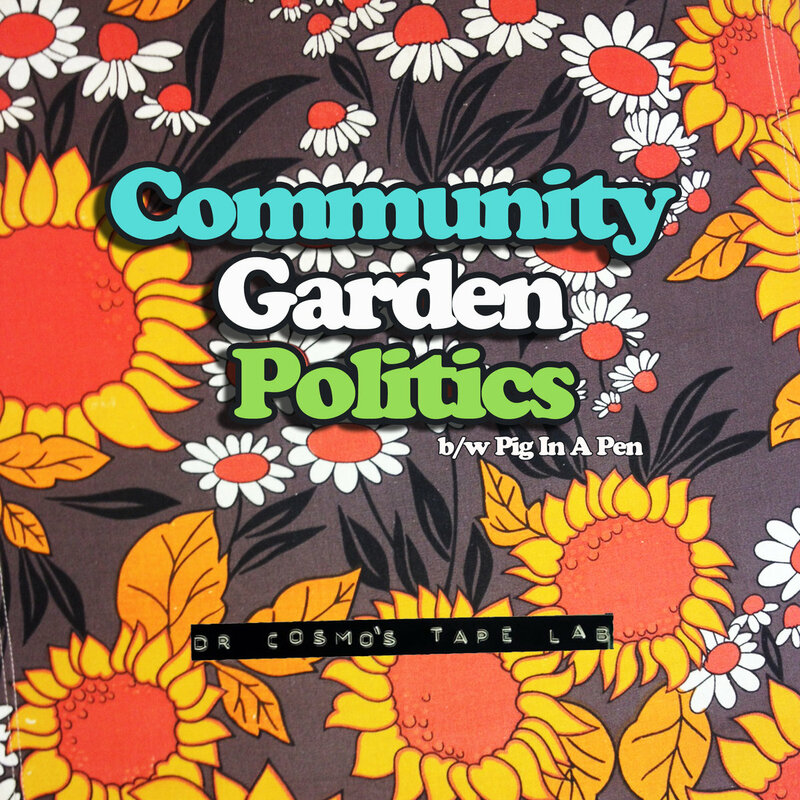 From Glasgow, Scotland, Joe Kane and Stu Kidd have the magic potion for perfect Pop, finally composing this century's "Good Vibrations" with A‐side "Community Garden Politics" and Powerpop B‐side "Pig in a Pen." Flashback covers overlooked 60s and 70s music in depth, with expert writing, original research and many rare and unseen images. 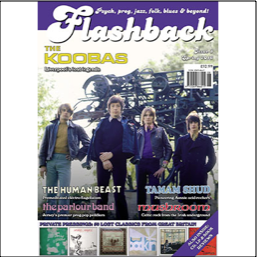 Issue 8 contents include: THE KOOBAS This Liverpudlian quartet released numerous 45s, toured with the Beatles, gigged with Jimi Hendrix, the Who and Pink Floyd, made a fine album in 1968 and became stars in Switzerland - but success at home proved hard to find. Richard Morton Jack tells their story for the first time. CATAPILLA Robert Calvert recalls the short and intense career of Catapilla, with contributions from his bandmates Hugh Eaglestone, Brian Hanson and Ralph Rolinson THE HUMAN BEAST Though this Edinburgh trio disowned their weird, hard-rocking LP, it has gone on to become a firm favourite around the world. Richard Morton Jack speaks to them TAMAM SHUD Tamam Shud was one of the first Australian bands to embrace late 60s acid culture. Ian McFarlane tells their story THE PARLOUR BAND This Jersey quintet made one of the most highly regarded progressive pop albums of the early 70s. Austin Matthews gives their full history BRITISH PRIVATE PRESSINGS Fifty of the best privately released albums from the heyday of British underground music REVIEWS Thorough coverage of recent CDs, LPs and books, taking in household names (The Beatles, David Bowie, Van Morrison), cult heroes (Captain Beefheart, Procol Harum, Francoise Hardy) and ultraobscurities (Robbie The Werewolf, Fuchsia, Lucifer). Avaialble at all good independent stores and specialist mail order outlets now ! 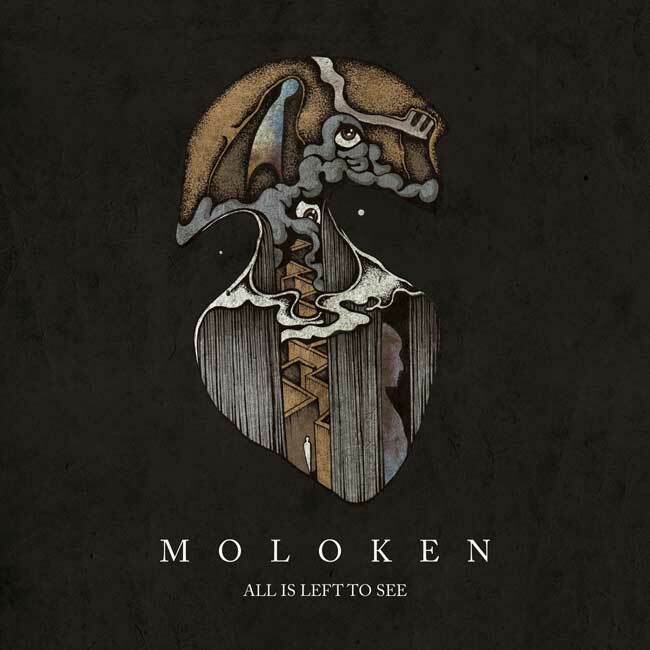 With its debut LP, SOON forges an unlikely hybrid of dark doom and heavy psychedelics, conjuring low‐end storms and balancing mettle with melodic finesse. Rather than using low, slow riffs as dredging sinkholes, the Chapel Hill, N.C. quartet keeps its strong forward pushes devoid of any dead weight. Recorded with engineer Kris Hilbert (Torch Runner, Between the Buried And Me, The Body) at the helm, SOON, whose members also contribute to The Love Language, Bitter Resolve and Grohg, draws from a deep well of influence and experience in crafting this intricate balance of power and grace, without sacrificing its titanic heft. 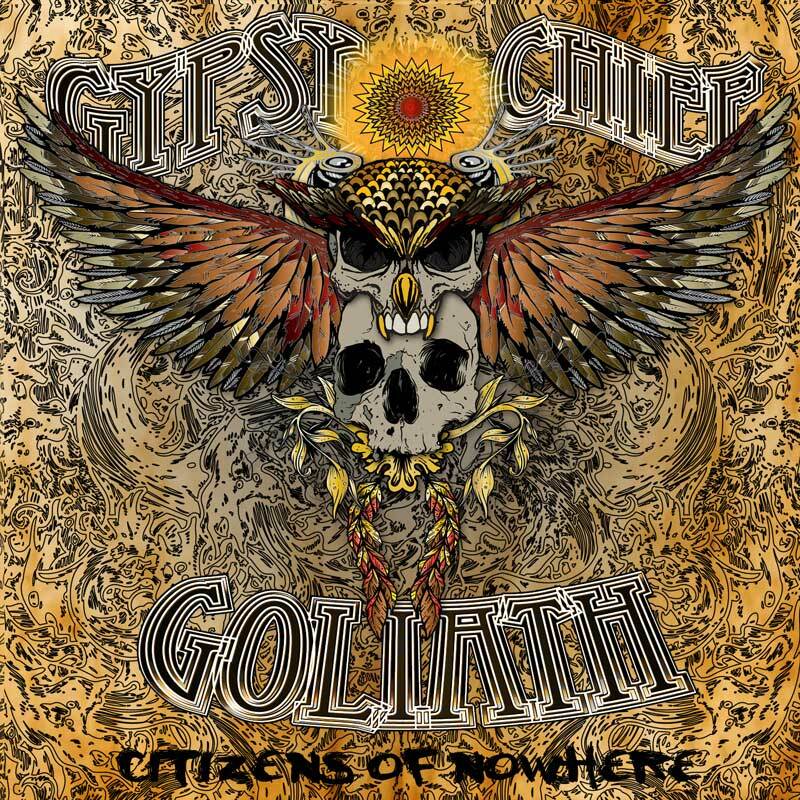 Canadian Stoner Metallers GYPSY CHIEF GOLIATH are back with their third offering, three years after their superb "New Machines of the Night". A smoke riff masterpiece that tells tales of the apocalypse, death, space, time travel, and the almighty highway! "Citizens Of Nowhere" was recorded 100% analog and brings you in from the opening track to the close. Their truly unique style of stoner metal, which includes three guitarists and a harmonica, is set to captivate audiences once again! 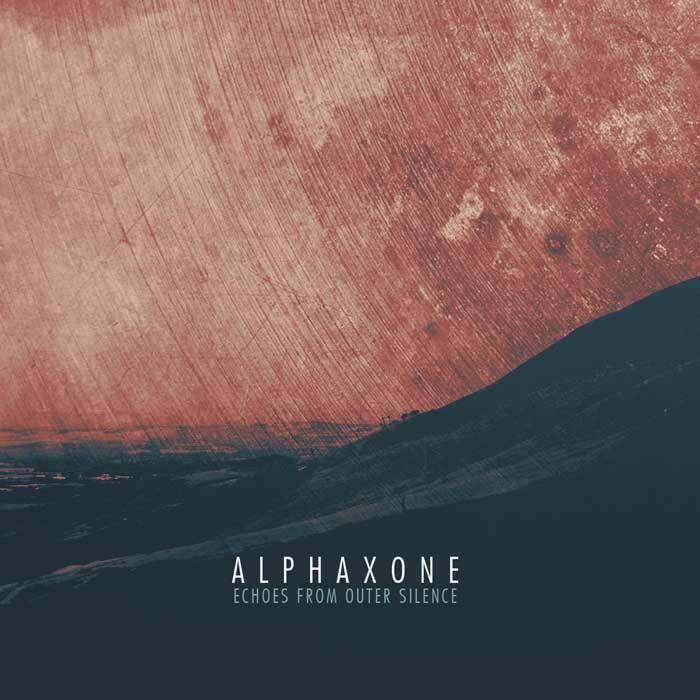 Cryo Chamber welcomes Iranian Mehdi Saleh from Alphaxone back with his 4th album on the label. A space voyage ambient album of drone mixed with electronic overtones and a healthy dose of field recordings. Echoes from Outer Silence take us through space and to the archaic signals of civilizations beyond the stars, Mehdi this time packing some serious analogue warmth to his droney dreamscapes. He once again polishes up his already splendid sound quality and excellent production to reach new heights. 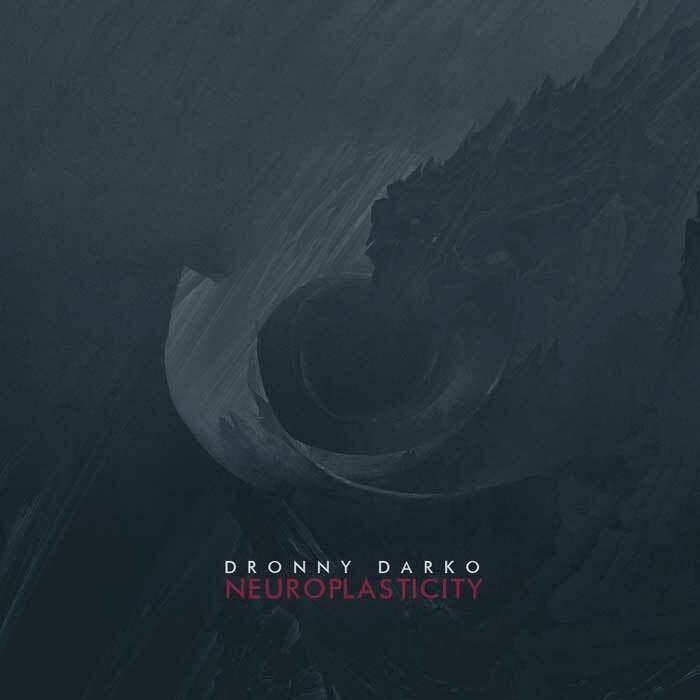 This is an album best enjoyed when relaxing with a cup of freeze dried coffe in zero G.
Dronny Darko's second solo full length album on Cryo Chamber is an introverted journey through the psyche of the listener. From primal and space ambient sounding drones, to something constructed in a laboratory, this album is a mix of drones both deep and detailed with tiny sounds for those that pay attention. 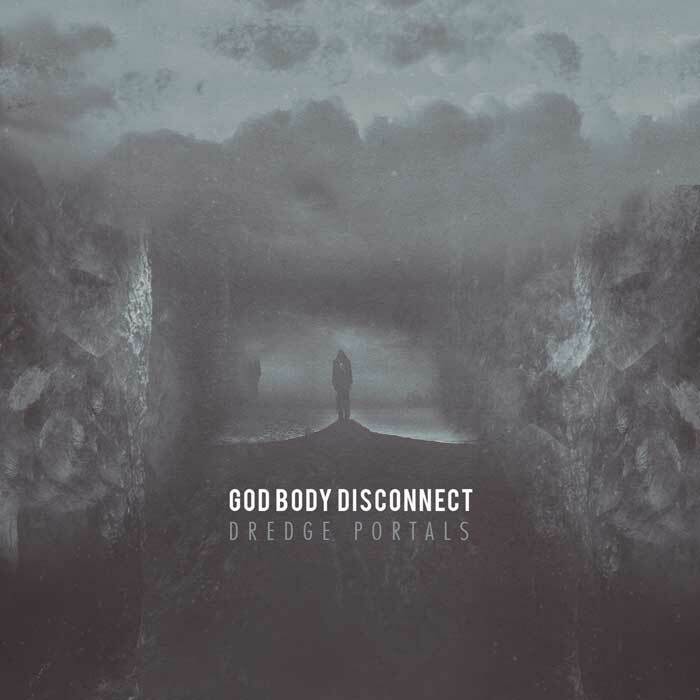 God Body Disconnect debuts on Cryo Chamber with Dredge Portals, an emotional roller coaster of an album that reaches through several genres of music to serve us a strong narrative of storytelling. 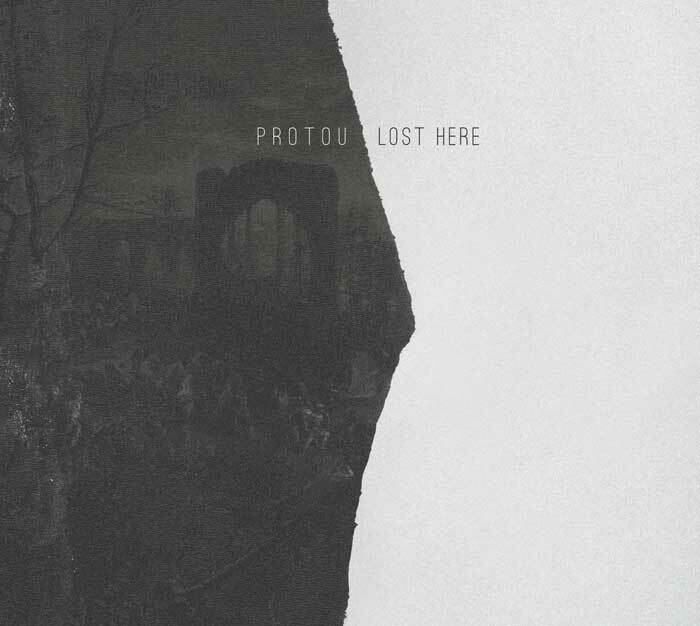 After her split debut Earth Songs with Dronny Darko in 2015, protoU now returns with her solo debut album Lost Here. 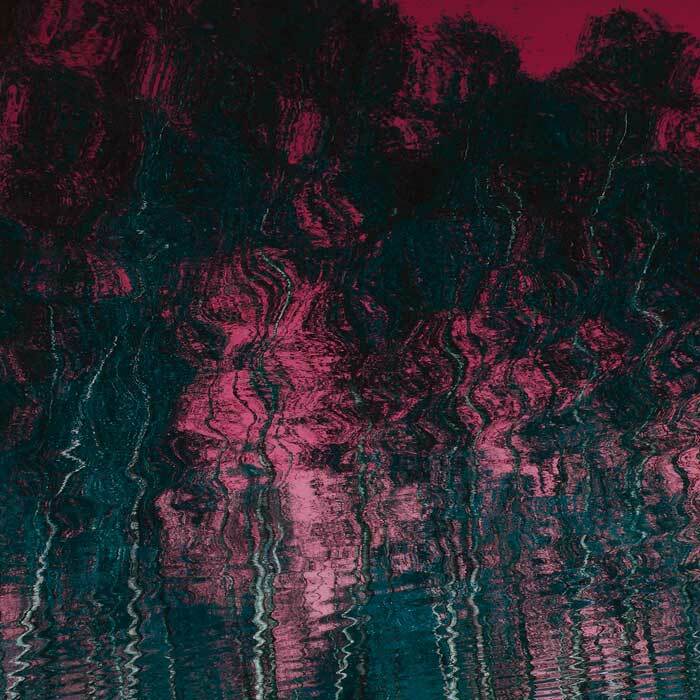 An album that takes place in realms beyond reality, deep dreams of fragmented visions tied together with a sonic backdrop full of low key drone work and accentuated with field recordings.